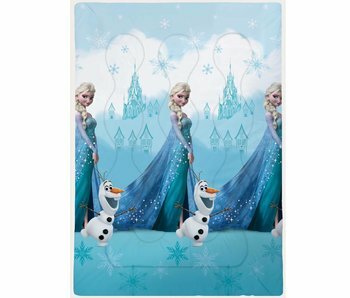 Welcome to the most beautiful and complete Disney Frozen shop of the Benelux. 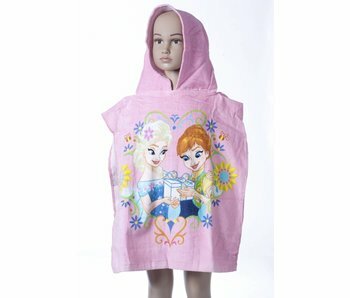 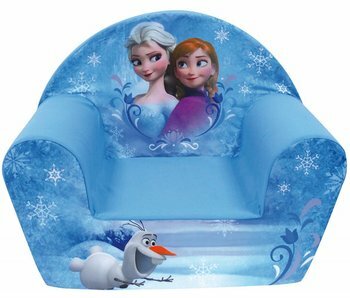 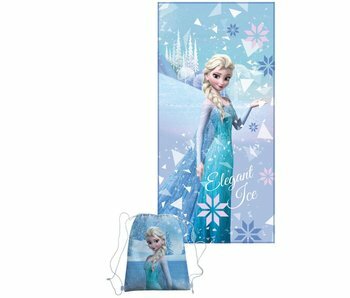 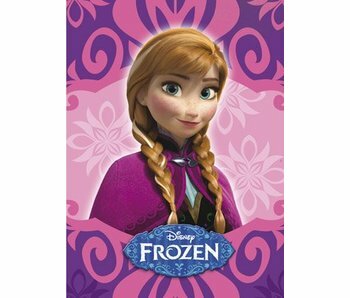 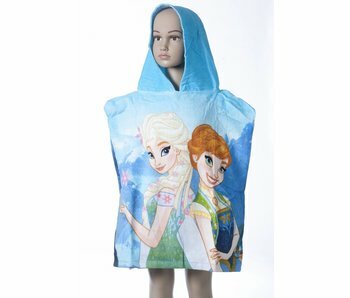 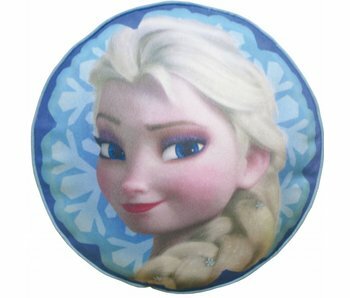 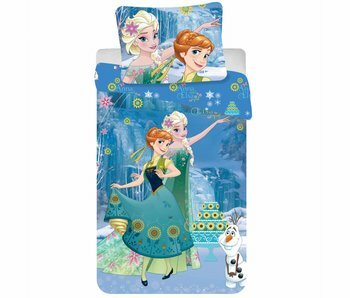 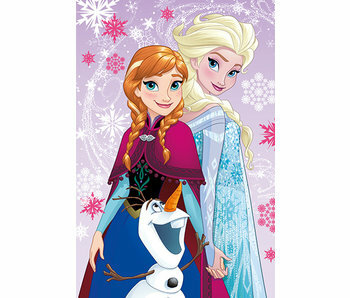 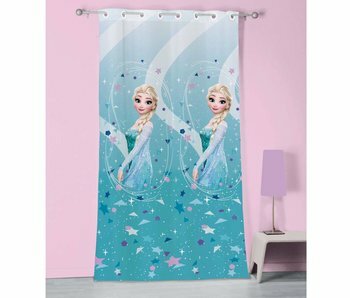 Be surprised by our great collection of Anna and Elsa sisters in beautiful colors and good quality. 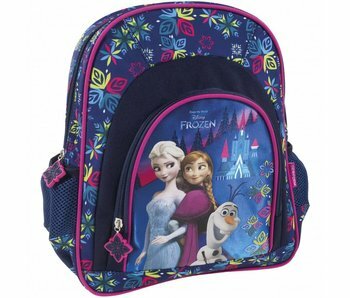 Take a look below for quilts, backpacks, school supplies and much more.